Schedule your home consultation today. 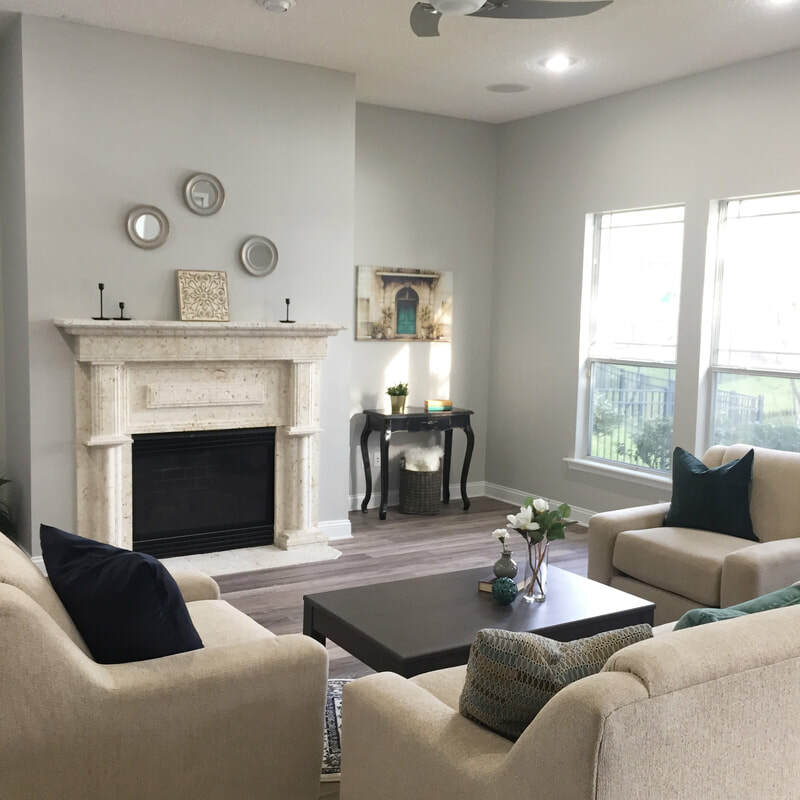 ​A professionally staged home can bring buyers and profit to the sale of your home. ~Professional Occupied Staging: Using homeowners furniture, starting at $350. ~Vacant Staging: Furniture/accessories for main rooms starting at $1500. ​Realtors- contact now for Partner Services. Looking for the perfect color, updating a room, or challenged by a room layout? A redesign or remodel can give you the home you desire and using a professional can save you money. Defining your Style, Color Consultation, Space planning $75 an hour. Sourcing vendors, finishes, textiles and home decor and other remodeling assistance, 5 hour and 10 hour packages available. Need function and order to your space? An organized home can bring order to your life. ~Organize your office or kids room, a closet or pantry. Starting at $60 an hour. Planning session with services ranging from suggestions for organization of space to shopping and complete makeover. 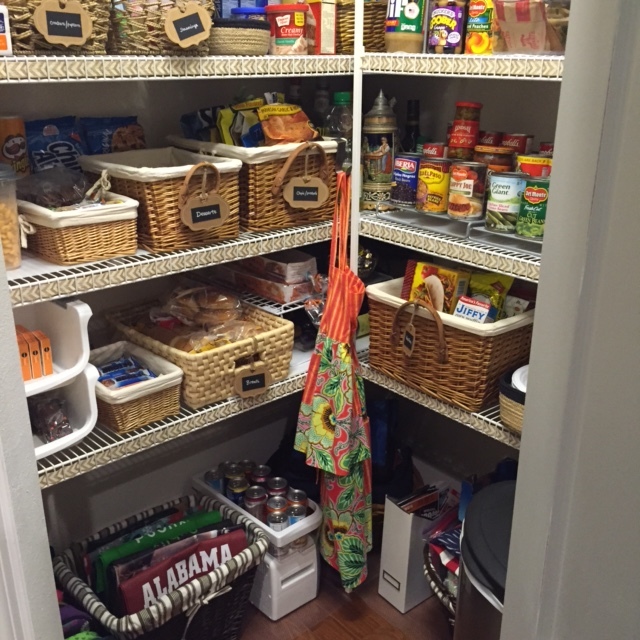 ~How I organized my pantry. Designer room voted Best Design by attendees at Jacksonville Home and Patio Show. Need help getting the dining and guest rooms ready for visitors, and the home decorated in time for the holidays? Let us handle all the details from using your own decorations and furniture to shopping for a design that suits your needs. Call today for an in-home consultation starting at $150.